Several Redditors discovered decompiled code in the Android and iOS versions of Pokémon Go earlier this week that indicated a potential sponsorship deal with global burger chain McDonald’s. Now a well-placed source has confirmed with Gizmodo that the sponsorship is moving forward, and is set to launch in one country in Asia. Gizmodo has learned that, as part of the sponsorship, every McDonald’s restaurant in this country will either be a PokéStop or a gym. We were unable to confirm which country would debut the partnership, but several compelling reasons point to Japan. 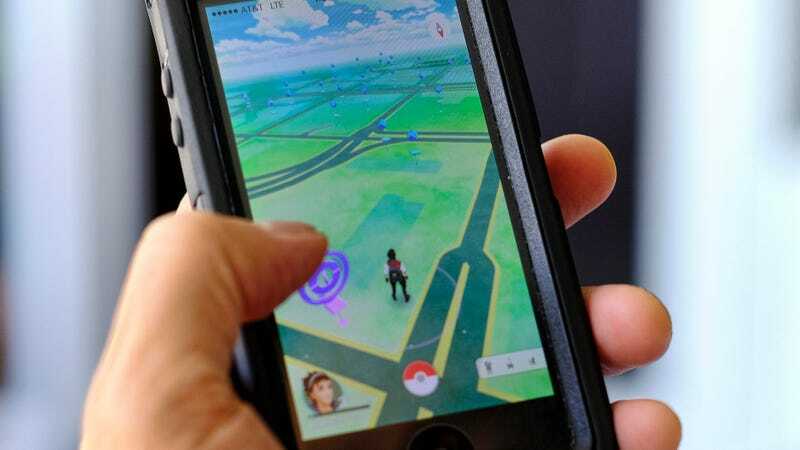 Not only is Japan the birthplace of the Pokémon franchise and current home of The Pokémon Company, but Pokémon Go’s launch has been delayed in the land of the rising sun for seemingly no reason, leaving eager fans pissed. Sponsored locations are old hat for Niantic, which used the same business model for its prior game Ingress—with popular Japanese convenience chain Lawson among the partners. Likewise, McDonald’s has paired with both Nintendo and The Pokemon Company for previous promotions. And some players on Reddit have pointed out that McDonald’s locations are often within walking distance (at least for city-dwellers) and have wi-fi, which could be a boon for players. What’s unclear, however, is why the partnership would only launch in one country—McDonald’s is, after all, pretty much everywhere—but it might simply be a trial of a promotional plan that Niantic hopes to push out more broadly. Niantic and Google (a major investor) did not respond to requests for comment. McDonald’s declined to comment.